Update: Windows 10 build 17115 is now available for download. The new build comes with bug fixes and improvements. Windows 10 Build 17115 ISO files will be available later. Check out more details below. 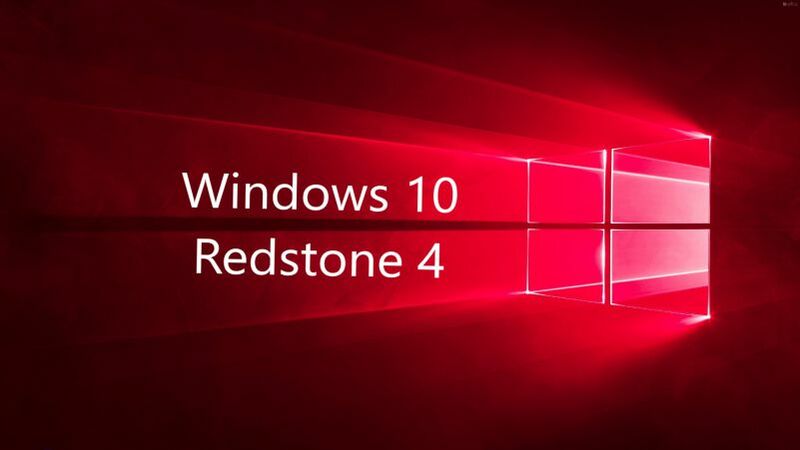 Update 2: Windows 10 Build 17115 ISO files are now available here. Original Story: Microsoft is now testing Windows 10 build 17115 internally. The new Windows 10 Spring Update build 17115 (10.0.17115.1 rs4_prerelease.180302-1642) was compiled on March 02, 2018. Windows Insider team might release this build to fast ring insiders next week.